Sweden’s floating Arctic Bath, Chicago’s hip hotel newcomer, and Singapore’s highly anticipated Raffles Hotel reopening are just a few of this year’s luxurious hotel arrivals. 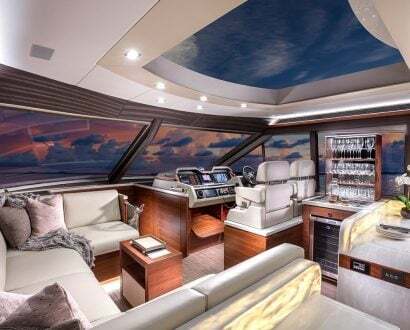 From country estates to tropical resorts and everything in between, 2019 is shaping up to be an exciting and transformative year in the world of hotels. 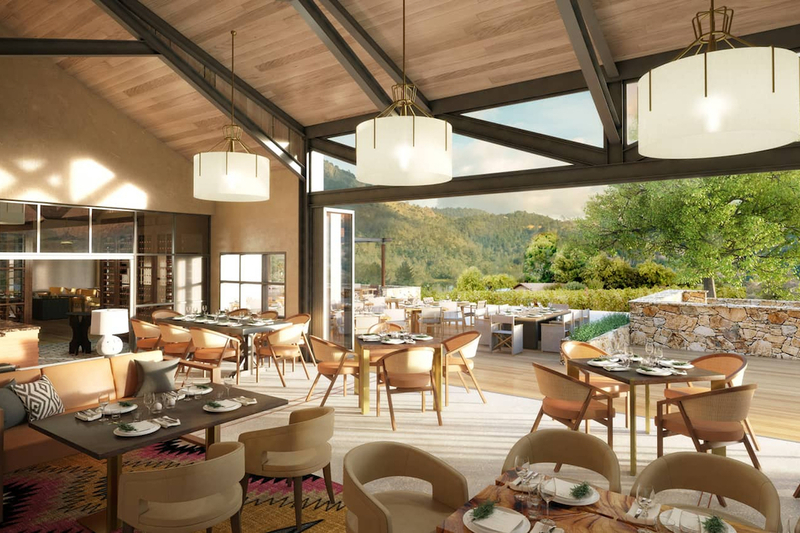 While iconic properties are restored and reopened, even more new hotels and resorts are cropping up with a focus on luxury hospitality that doesn’t harm the environment. 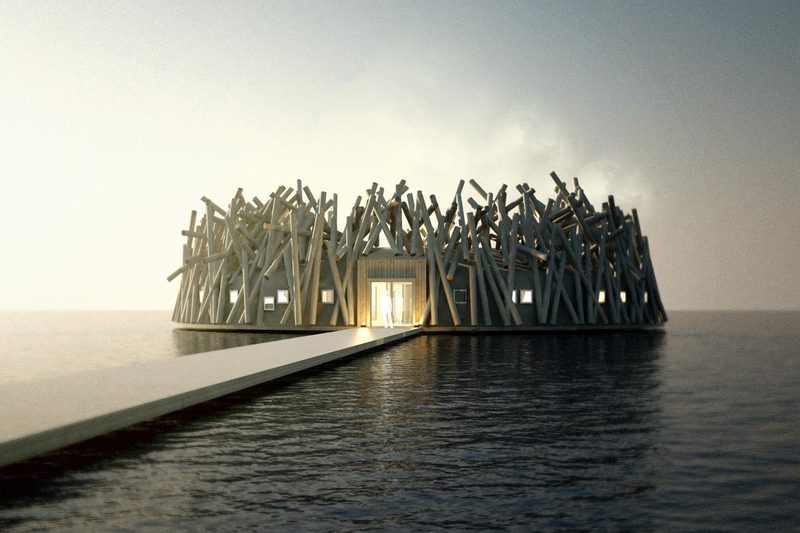 What looks like a floating doughnut-shaped bird’s nest is in fact an astonishing overwater wellness retreat, Arctic Bath, sitting peacefully on the Swedish tundra’s Lule River. 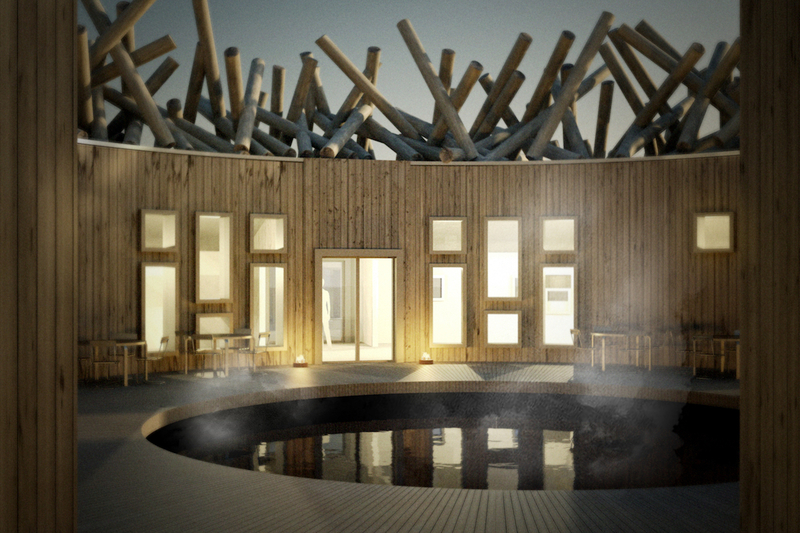 Not for the faint-hearted, in its centre is a giant ice bath (heated to a refreshing 4° Celsius) ringed by steamy saunas and relaxation rooms. 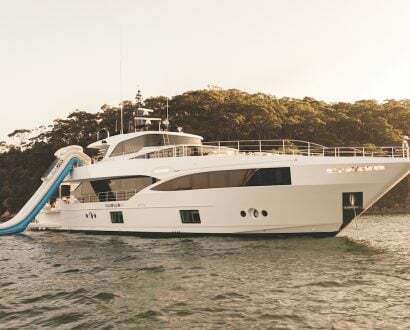 Aimed at couples, there are six asymmetric floating hotel rooms – all with wood-burning stoves, minimalistic Scandi furnishings and skylights for romantic nights under the Northern Lights. 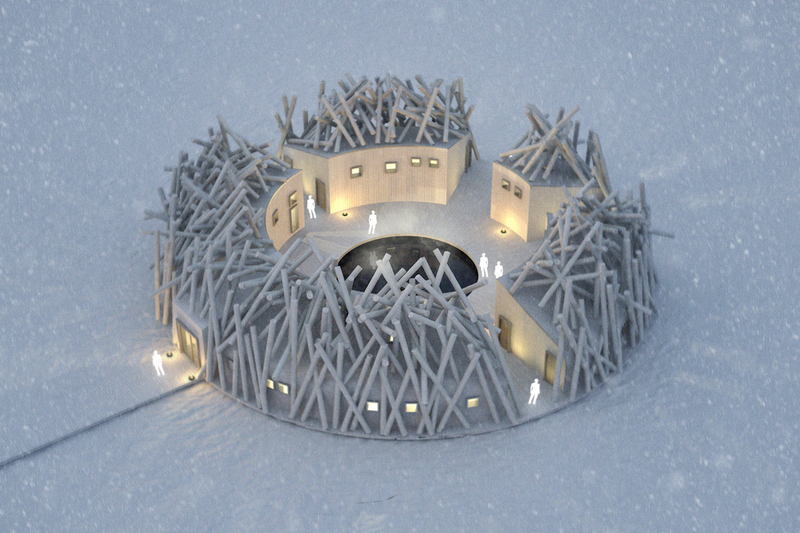 The hotel will float freely in summer, but when winter descends, Arctic Bath will sit frozen and isolated in the middle of the river. Wine aficionados, this one’s for you. 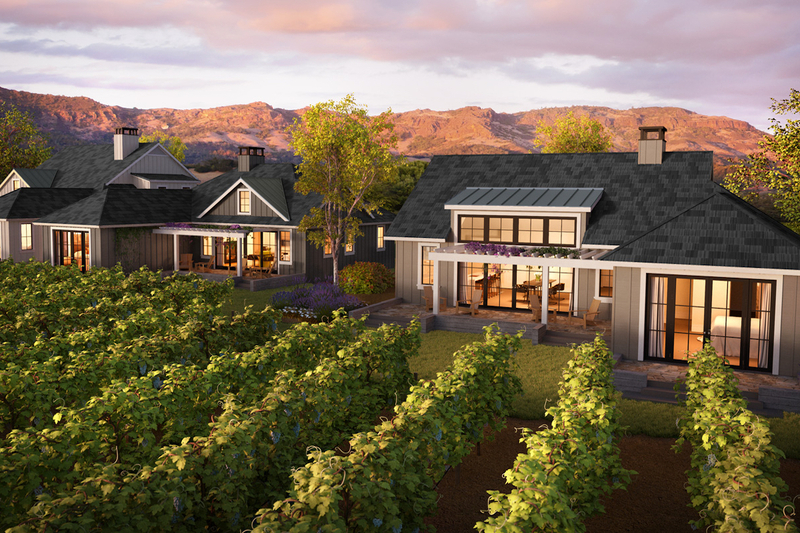 Nestled in the food and wine capital of North America, Four Seasons Resort and Residences Napa Valley is home to its own world-class cabernet sauvignon vineyard and winery. The best part: guests can blend their own proprietary wines. The farmhouse-style property includes 85 rustic-chic villas, each with wood-burning fireplaces and views overlooking the vineyard and mountains. 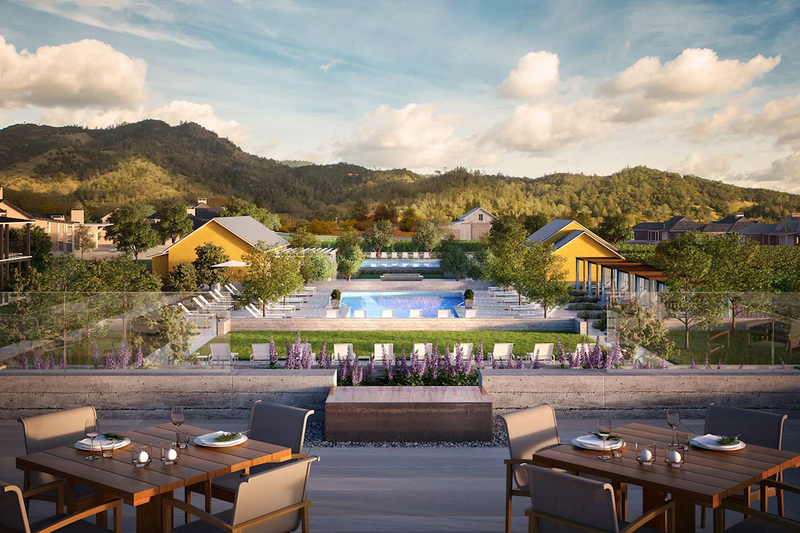 After a long day of wine tasting and roaming beautiful Napa Valley, guests can relax in the pool or spa and grab a bite to eat at the restaurant before watching the sunset from their private terrace. 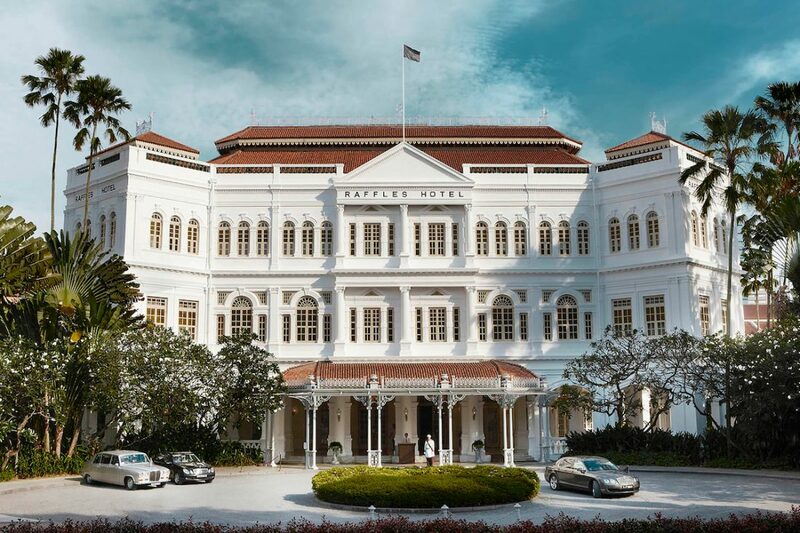 Following an extensive two-year face-lift, the world’s most famous Singaporean hotel is set to re-open later this year – and it’s already taking bookings for August onwards. 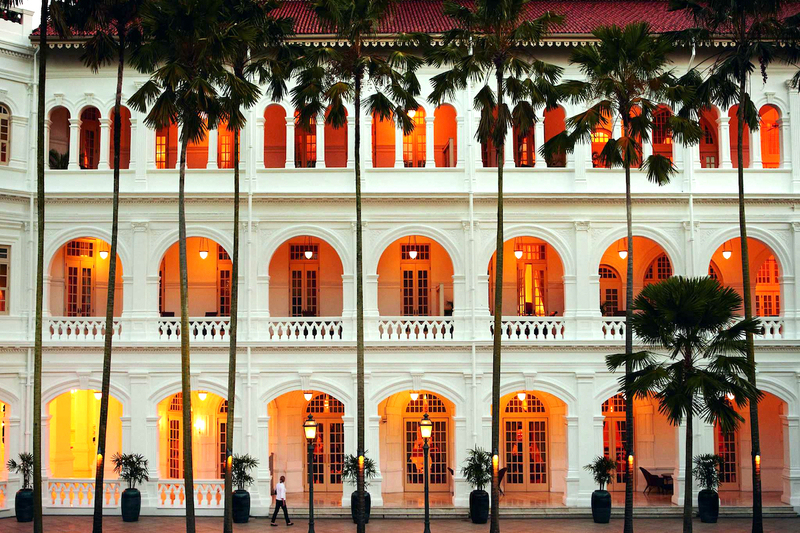 Having hosted the likes of Elizabeth Taylor, Charlie Chaplin and Joseph Conrad in some of its glamorous 119 suites, Raffles Singapore has retained its striking architecture but will also feature new suite categories, bars, courtyards and social areas. With a delectable menu of creative Mediterranean dishes, Raffles’ new restaurants are under the command of multiple-Michelin-starred chefs Alain Ducasse and Anne-Sophie Pic. 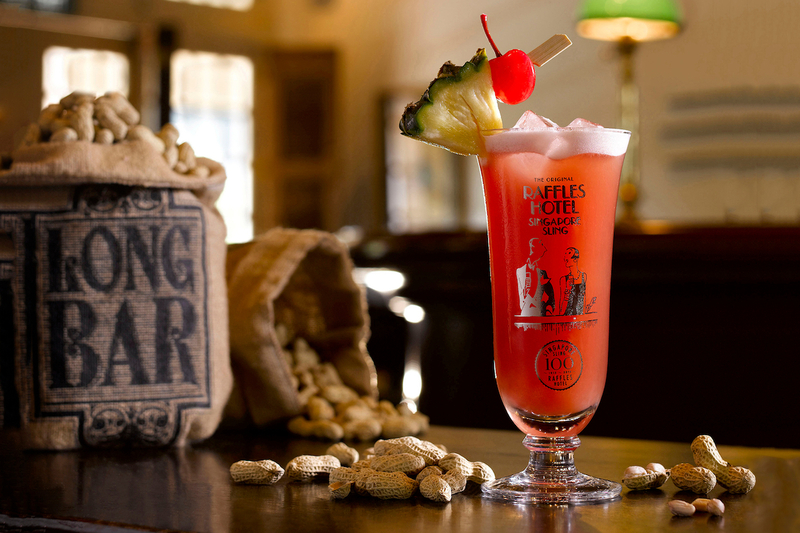 Those eagerly awaiting its reopening can take comfort in the fact that the hotel’s famous Long Bar, home of the Singapore Sling, is now open for business. 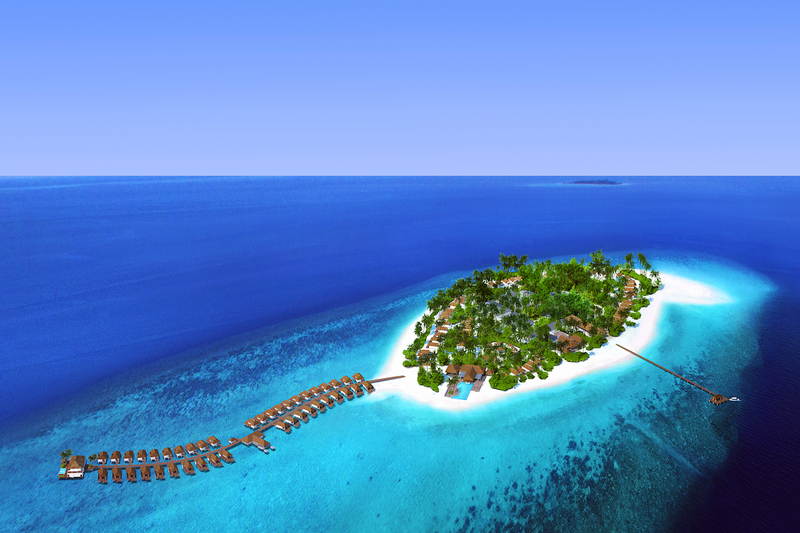 The Maldives’ luxury status is set to skyrocket this year as even more resorts settle into the chain of islands. 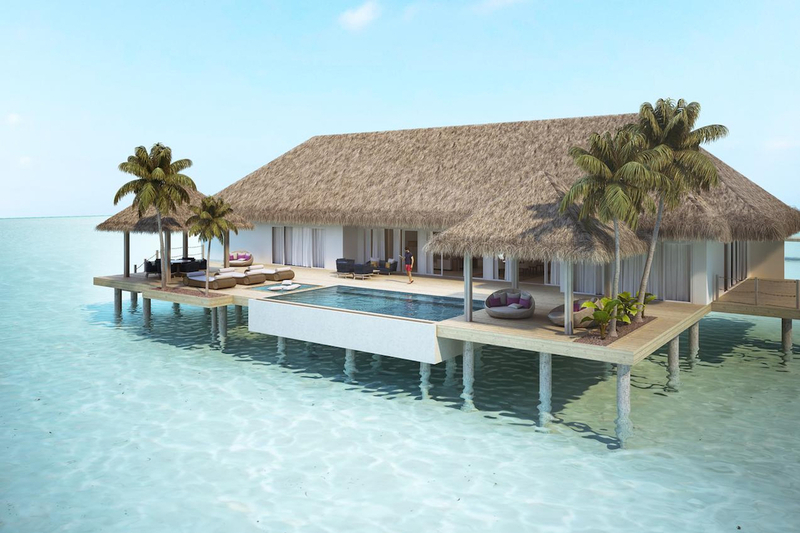 Undoubtedly the biggest reveal of the year, Baglioni Resort will include 96 ultra-exclusive villas sprinkled throughout the island of Maggau in Dhaalu atoll. 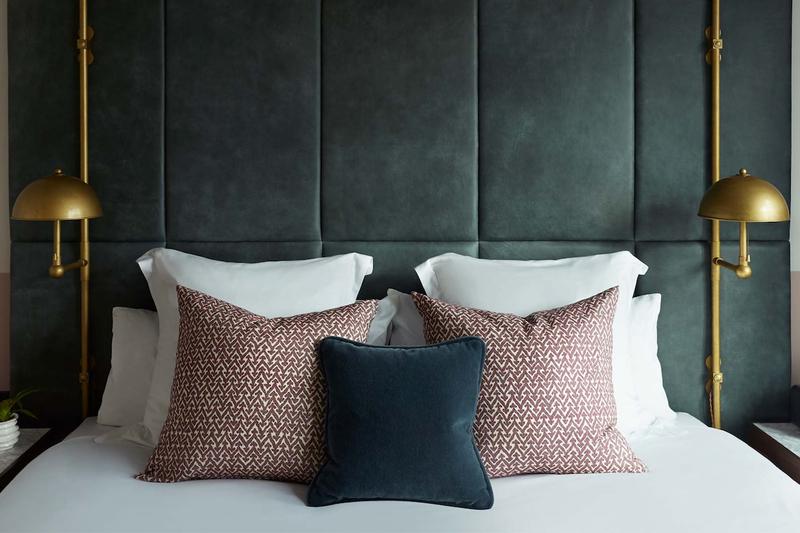 As the hospitality brand’s first endeavour outside Europe, the resort’s three gourmet restaurants, expertly appointed accommodations and luxury spa will all include Baglioni’s signature Italian touch. 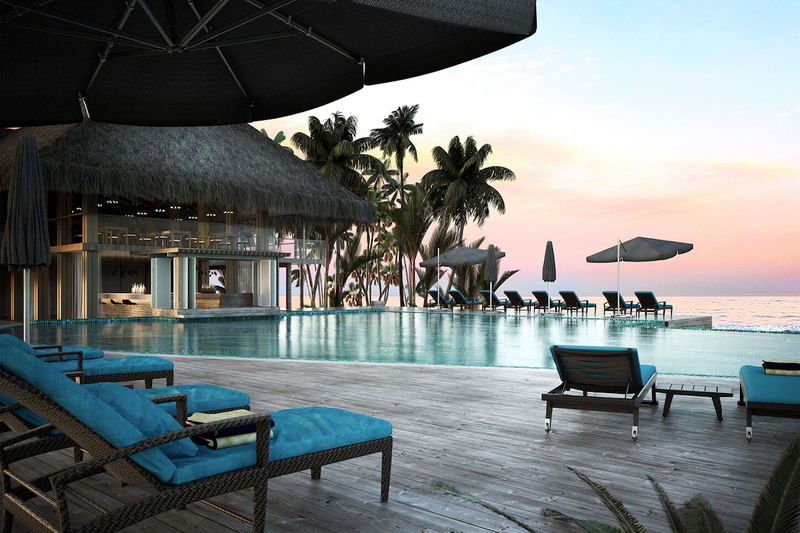 It will be the first five-star ‘Italian’ resort in the Maldives, with a low environmental impact, offering endless water activities – from kayaking and Top Cat sailing to child-friendly scuba diving and pedalo rides – suitable for both families and couples. 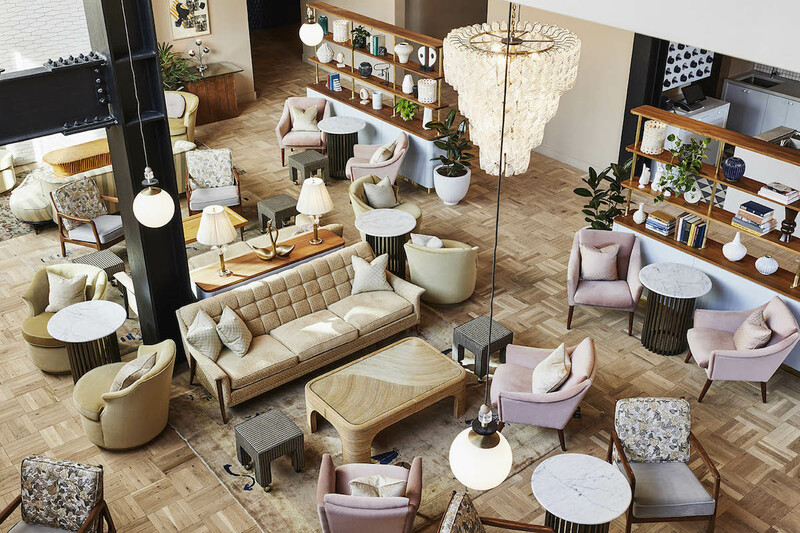 The third instalment in hotelier’s long-awaited US expansion, The Hoxton Chicago has arrived in the vibrant West Loop/Fulton Market district – one of the city’s most creative, artistic and food-obsessed neighbourhoods. Inspired by Chicago’s industrial past, each of the hotel’s 182 rooms feature locally sourced art, warehouse-style windows, custom wallpaper and mid-century furniture with modern accessories. 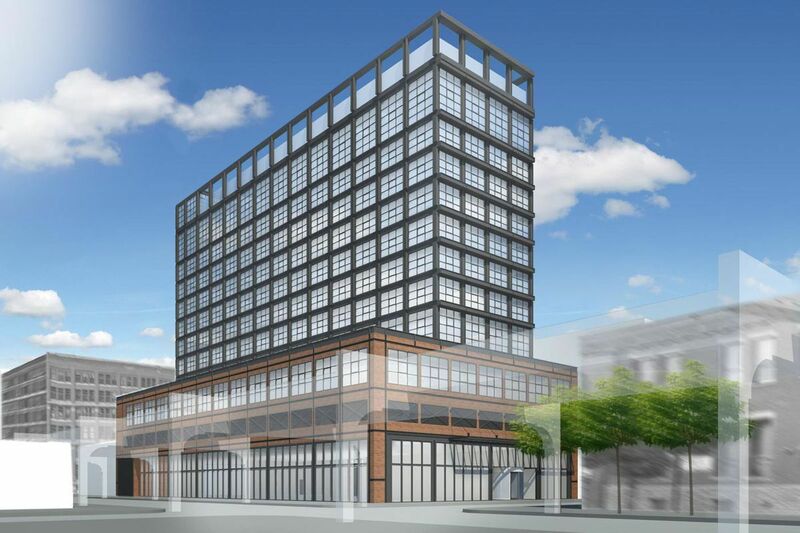 The hip new hotel will also include two floors of co-working space, a rooftop pool, buzzing basement piano bar, and the Cabra rooftop eatery by chef Stephanie Izard, which will serve up an array of Peruvian-inspired dishes and cocktails. The new hotel follows in the footsteps of The Hoxton Williamsburg and The Hoxton Portland, and will soon be joined by a fourth property in Downtown Los Angeles. 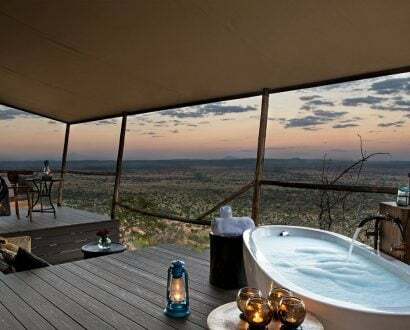 Looking for even more hotel inspiration? We take a closer look at the deserving winners of the 2018 Boutique Hotel Awards.